Sign up your daughter today! Belgrade's annual travel tourney will fill up fast! 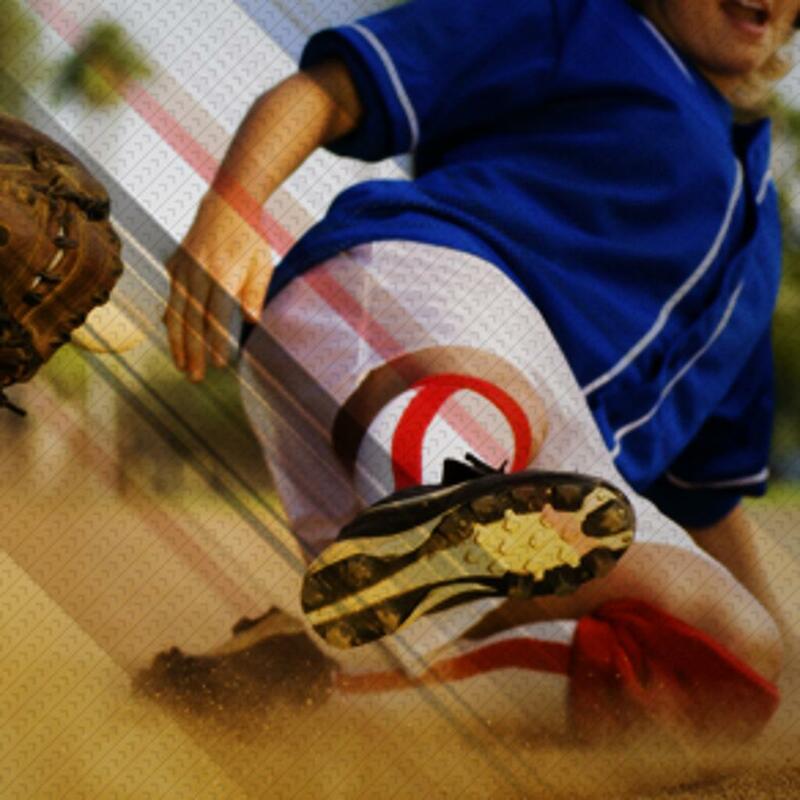 We strive to develop girls' skills in softball (running, throwing, catching and hitting), teach them how to play by the rules of softball, learn sportsmanship (how to win and lose), teach teamwork and to play for fun, all with in the requirements of Section 501 (c) (3) of the Internal Revenue Code. State of Montana site for USA softball. 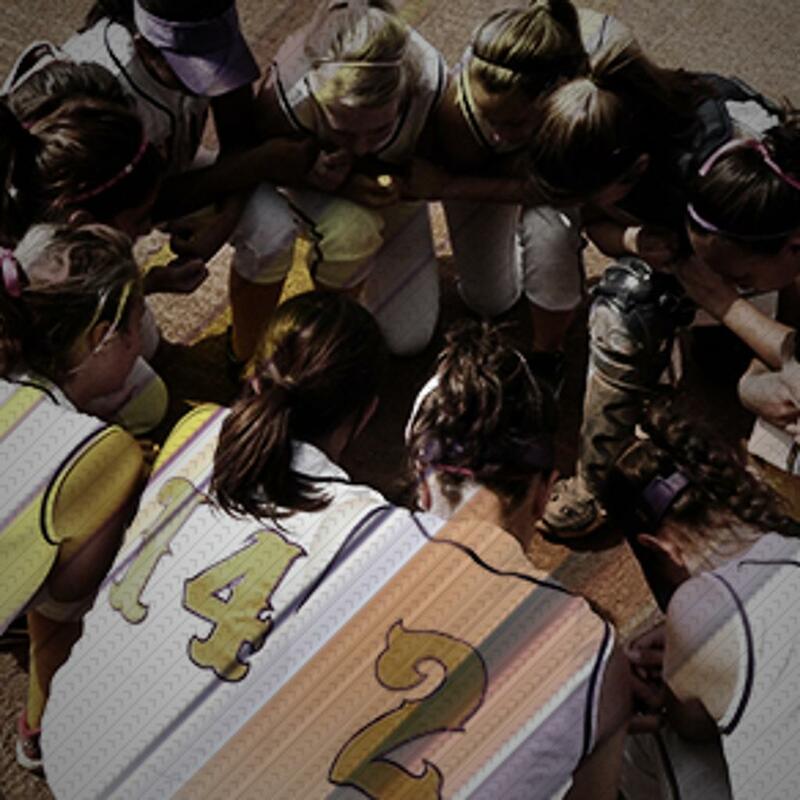 Here you will find newest rule changes, tournaments, links for certification, umpire info, etc. Interested in becoming a sponsor? Highlight your business on team jerseys? website? travel banner? tourney banners? 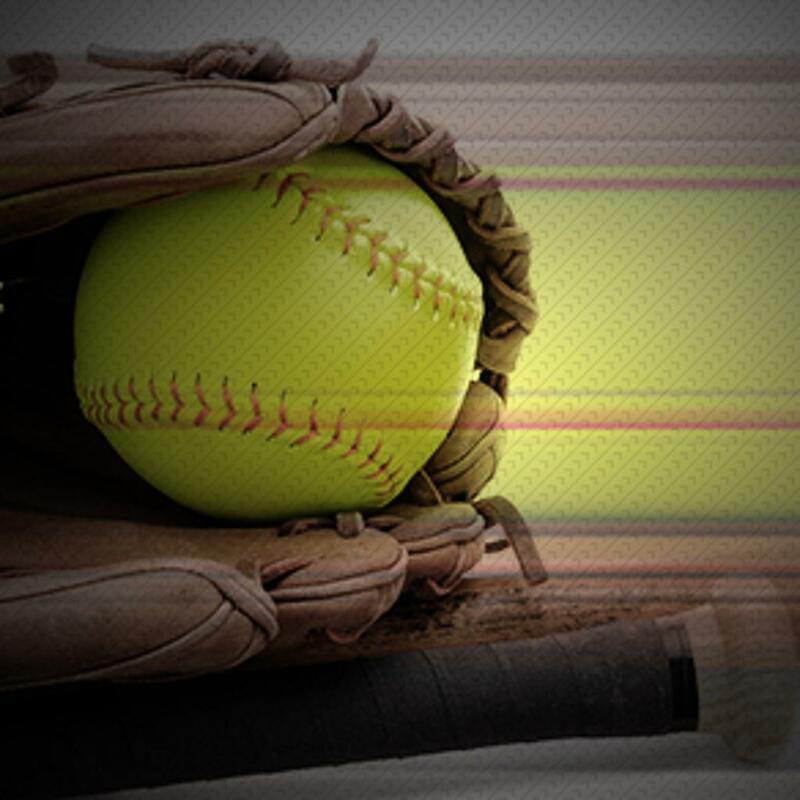 ©2019 Belgrade Girls Softball Association / SportsEngine. All Rights Reserved.